Andre Brouillette writes heartfelt message for his girlfriend on Instagram. 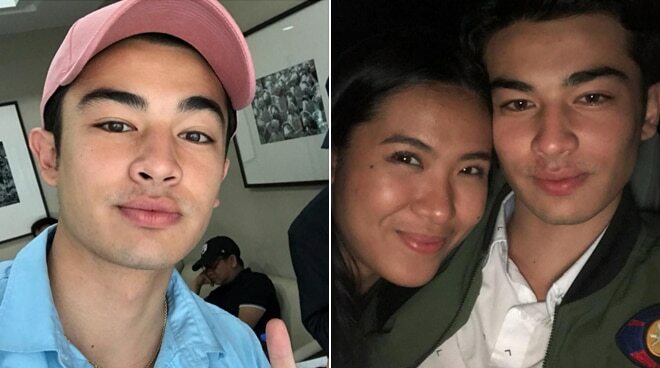 Andre Brouillette wrote a heartfelt and sweet message for girlfriend Lou Yanong. The Pinoy Big Brother housemate expressed his gratitude for Lou in their quest of achieving their dreams. "She's brave, gifted, kind, loving and absolutely gorgeous. In this journey in fighting for our dreams, I’m able to fall in love with this wonderful person along the way," Andre stated. He added that they will conquer challenges together along the way. "I never thought I’d meet someone like you, life will always have its challenges, so let’s take it on together. I love you," he said. Lou then replied, "My heart is so full." It was in March this year, when Andre asked Lou to be his girlfriend. It happened inside the PBB house during their interview with host Boy Abunda. Both Andre and Lou are part of the PBB: Otso adult housemates Big 4.